Mention your attending the "Manitoba Aviation Conference" for discounted price. To register as an attendee for our Career Fair, please click here. The Manitoba Aviation Council invites you to attend our aviation career fair. 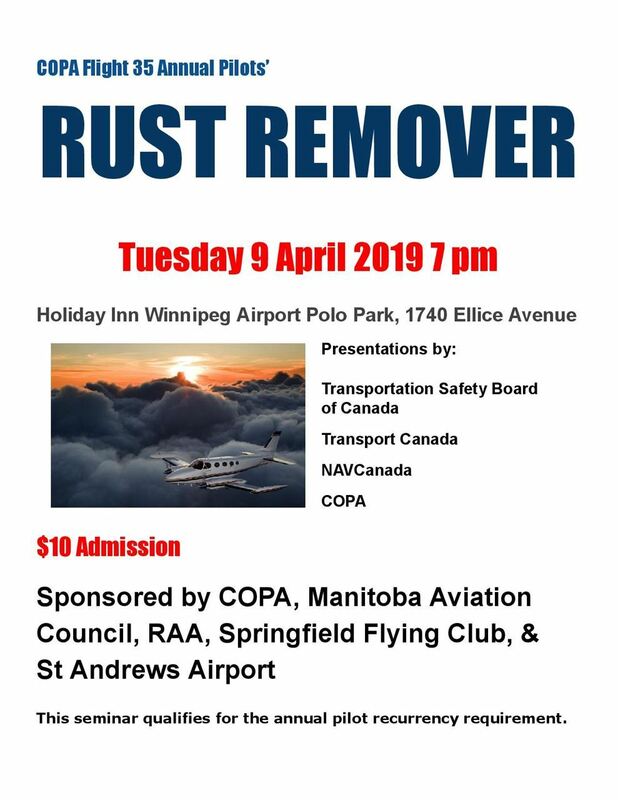 There will be displays by a variety of aviation companies, including NavCanada, Fast Air, Provincial Airways, StandardAero, and Voyageur Airways, as well as educational institutions like Red River College and Providence College, and pilot training companies Harv's Air and Winnipeg Aviation. Throughout the event, speakers will talk about their careers, the educational requirements, and what it took to get where they are. - PAL Aerospace - Danielle Seward - Where we're going, we don't need roads. But we need to change how we get to the future. - How to creatively recruit in today's aviation industry. - Dash 8 Training - Bombardier - We will be discussing problem common areas on the Dash 8's.